Targa Top, NA, 5 Speed. Runs and Drives GREAT and priced to sell quickly! 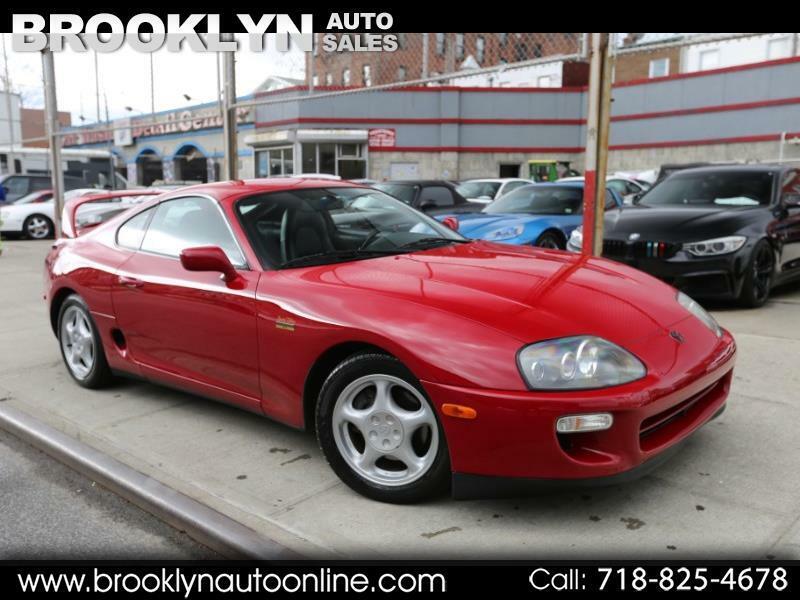 Message: Thought you might be interested in this 1997 Toyota Supra.